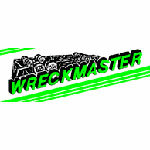 ARM Towing provides quick response wrecker services for all area auto accidents. 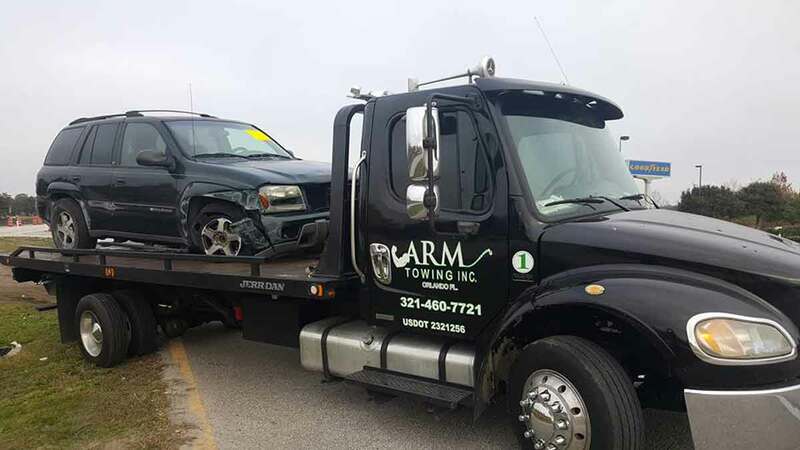 If you have been in an accident contact ARM Towing immediately to get your car towed safely and at a lower cost than most other area accident towing providers. 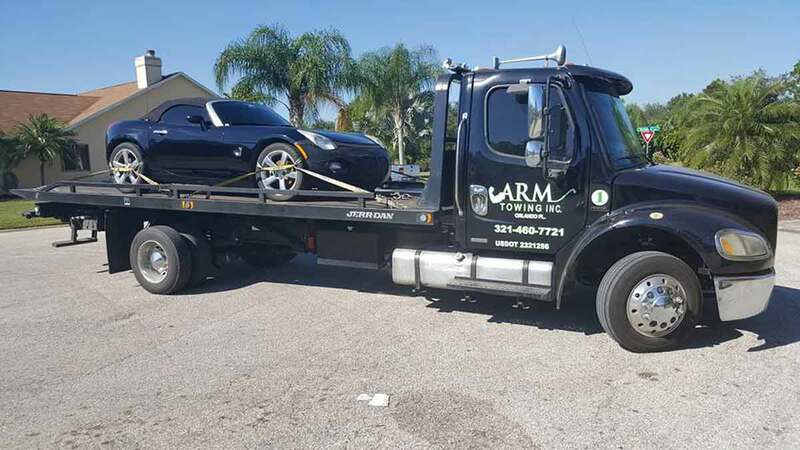 ARM Towing has the mest affordable Kissimmee towing rates and will provide you with the most trustworthy towing service in the area. 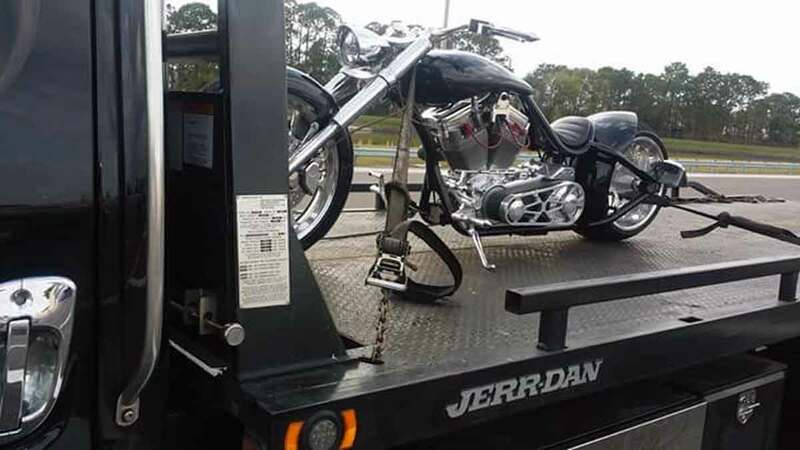 ARM Towing provides expert motorcycle towing services in Kissimmee and throughout the area. 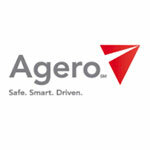 Understanding your bike is important to you, ARM Towing takes great care to deliver damage-free bike towing. 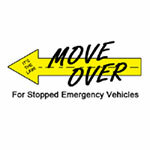 Their team is experienced and prepared to safely tow your motorcycle to your home, a shop or anywhere in Central Florida. 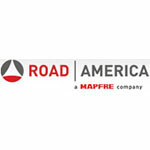 They are experienced in towing motorcycles, trikes and motorcycles with trailers. 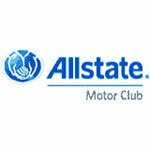 Contact their 24hr dispatch center now at 321-460-7721 to get a quote to tow your motorcycle today.